Geoscience Research Institute | What Makes the Whole More Than the Sum of Its Parts? There are things for which the whole is just the sum of its parts. A dozen apples is just the sum of twelve apples, nothing more, nothing less. A century is an exact count of one hundred years. Quantities seem to be the prime example of a whole that solely consists of the sum of its parts. But take something like letters in a word, or words in a paragraph. Clearly, a word is more than the mere quantity of letters of which it consists. A word has a meaning attached to it. And when grammar and semantics are involved, a sequence of words also conveys meaning. Thus, there are, of course, things for which the whole is more than the sum of its parts. But why? Where does the meaning of words and sentences come from? We could tentatively suggest that a thought process, distinct from the words themselves, is necessary to attach meaning to a certain sequence of letters and retrieve it whenever this sequence appears at a later time. To better understand the distinctiveness of what helps to make an entity more than the sum of its parts, consider an incandescent light bulb. 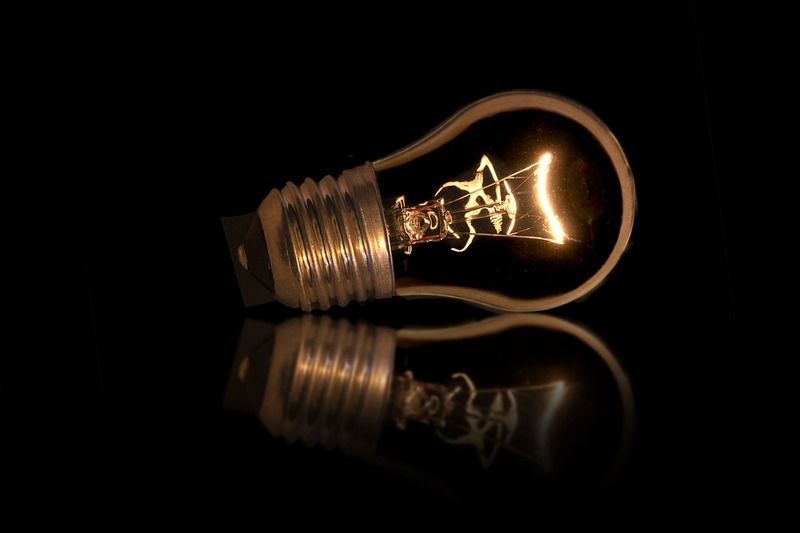 The main purpose for which light bulbs were invented and designed was illumination. However, a bulb is totally nonfunctional, unless it is connected to a socket in which a potential difference between two poles creates a current that flows through the filament of the bulb. The bulb can accomplish its intended purpose (illumination) only through the specific kind of energy that we call electricity. The whole (lamp bulb) is designed to assume a specific function in the presence of a constituent that is exterior to it, an exogenous essential element (EEE) without which the bulb cannot function. The bulb cannot illuminate anything, unless there is electricity flowing through it. Let us consider a car as another example. The first car that I bought was a VW “beetle,” because it was the cheapest in the market. I purchased it before I was able to drive. My dad did not drive anymore, and none of my older siblings had a driver’s license yet. That car stayed in the garage of my parents’ house for months before I could use it: brand new, out of the factory, no mechanical problem, but motionless. Cars were invented to serve as means of transportation. Their intricately designed parts must all work in harmony to function properly, in many cases providing examples of irreducibly complex systems. Nevertheless, no matter how perfect – and indispensable – these designed parts may be, a car needs an operator to accomplish the purpose of transportation. What starts the engine to begin the process is not part of the car. Once again, the whole becomes more than just the sum of its parts in the presence of an EEE. 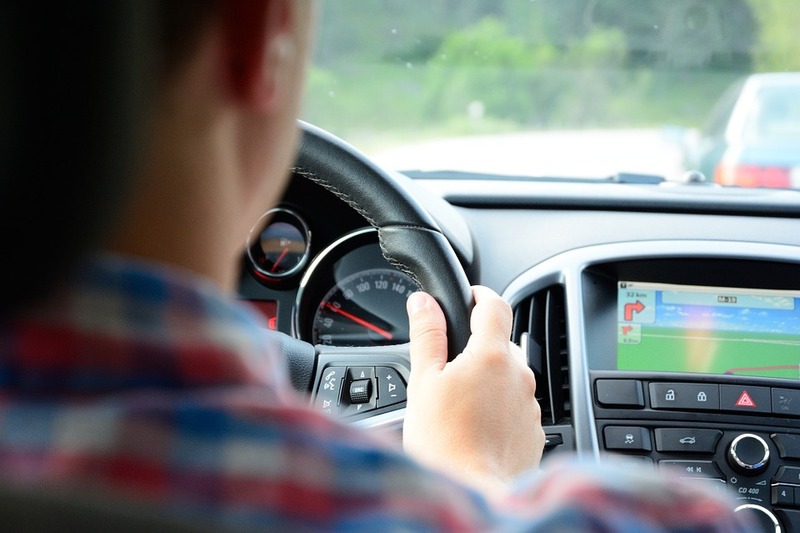 Even in advanced “driverless” versions, a car needs information provided by an agent about when, where, and how to go to places. A separate act of volition is required for cars to be useful. When we shift our attention to the question of the origin of living beings, a search for real answers entails more than just explaining how intricate biomolecular systems originated. It requires the crucial acknowledgement that a living being is more than the collection of the multitude of organic components of which it is made. Even a single-celled organism is more than the sum of its proteins, carbohydrates, lipids, DNAs, RNAs: it is a living entity. It is true that life “happens” in an environment in which we have all those intricately designed complex systems, but the system itself is not life. Life occurs in the presence of an EEE – like the potential difference or intelligent operator in our imperfect lamp bulb and car analogies – without which all the molecules of life wouldn’t be alive. Long ago, Pasteur already demonstrated scientifically that only life can generate life – there is no such thing as spontaneous generation of life from non-living matter. Therefore, to assume the primeval first living organism arose from inorganic matter without the interposition of a previous life, as the followers of Charles Darwin wish, is going against a proven scientific fact. That life is more than the biomolecules of living organisms is illustrated in a message God gave Ezekiel amidst a valley full of dry bones: “So I prophesied as I was commanded; and as I prophesied, there was a noise, and suddenly a rattling; and the bones came together, bone to bone. Indeed, as I looked, the sinews and the flesh came upon them, and the skin covered them over; but there was no breath in them. Also, He said to me, ‘Prophesy to the breath, prophesy, son of man, and say to the breath, ‘Thus says the Lord God, “Come from the four winds, O breath, and breathe on these slain, that they may live.” ’ So I prophesied as He commanded me, and breath came into them, and they lived, and stood upon their feet, an exceedingly great army” (Ezekiel 37:1-14; NKJV, emphasis added). This breath (or EEE, if you wish), God later explains in verse 14, is the Holy Spirit: “I will put My Spirit in you, and you shall live” (NKJV, emphasis added). Life is more than body parts –bones, muscles, sinews, organs, tissues, cells, mitochondria, DNA and RNA. It is a dynamic reality with meanings attached for those who can read. If we recognize that an Intelligence provided the EEE for life with a purpose in mind, we shall live our lives to their fullest.